To make up for the dearth of pictures in my last film posting, I'm including lots more in this one. 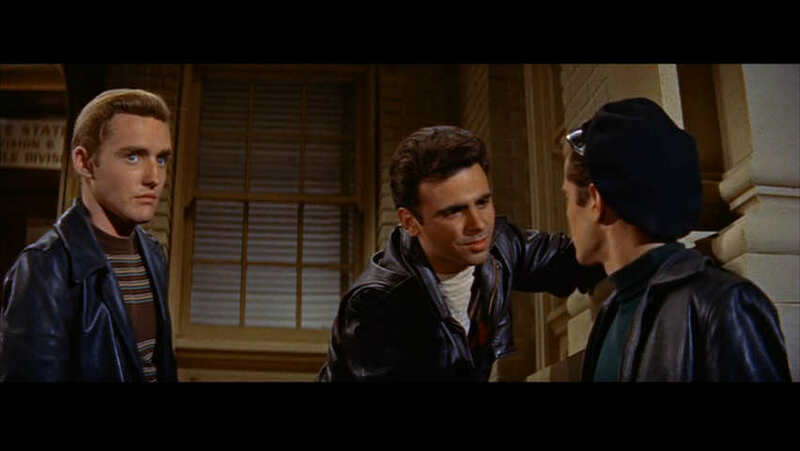 I liked Rebel Without a Cause (1955), mostly because of the performances and the interesting score by the still-living Leonard Rosenman, whose other credits include his terrible score for the Ralph Bakshi animated Lord of the Rings, and almost as bad score for Star Trek IV: The Voyage Home. So, I'm glad there's something of his that I can say I enjoyed. Like West Side Story, it's hard to believe these young adults are really teenagers, but the staging of their behaviors is excellent. I recall pretty well how predatory the bullies and their micro-gangs were in high grade school, and the film captures this well. The movie deals in tragedy, and I was sad to read of life mirroring art. All three "teen" stars died young. 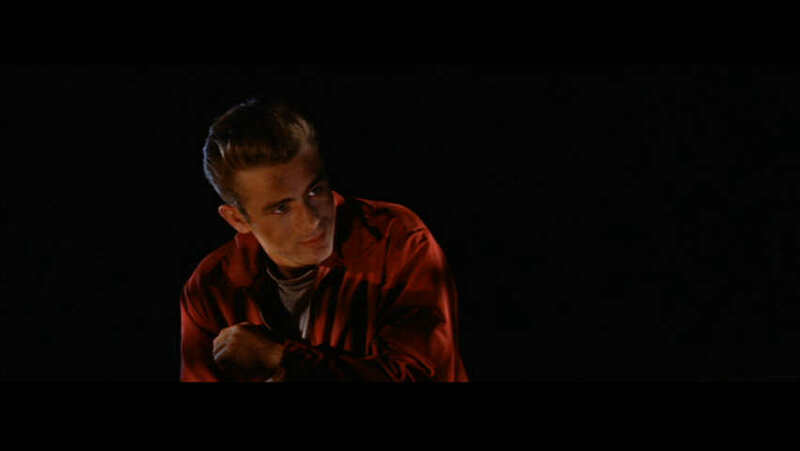 The electric James Dean in 1955, age 24. The lovely and exciting Natalie Wood in 1981, age 43. And, the compelling Sal Mineo in 1976, age 37. 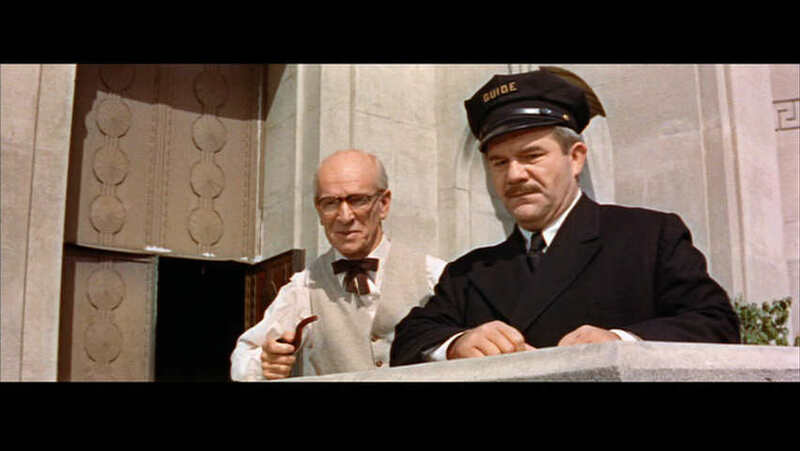 I'd especially like to praise a standout performance by Jim Backus. For me, who associates him with Mr. Howell on Gilligan's Island, and as the voice of Mr. Magoo, this is a revelation. He's clearly comfortable in comedy, but just as at ease with drama and inner conflict. 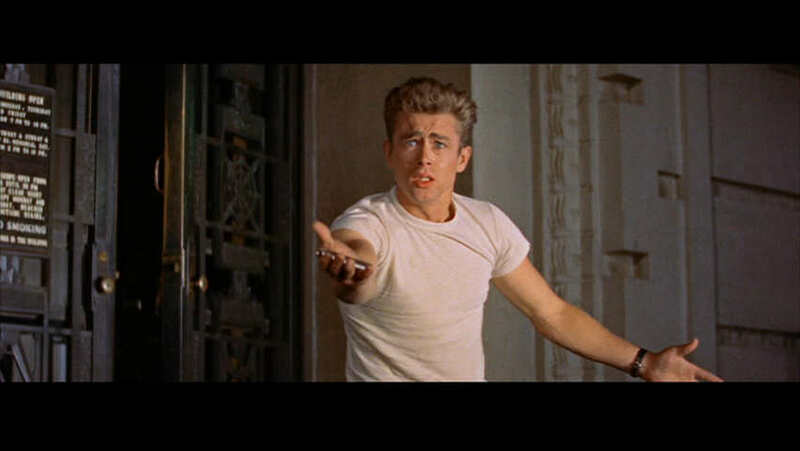 James Dean. 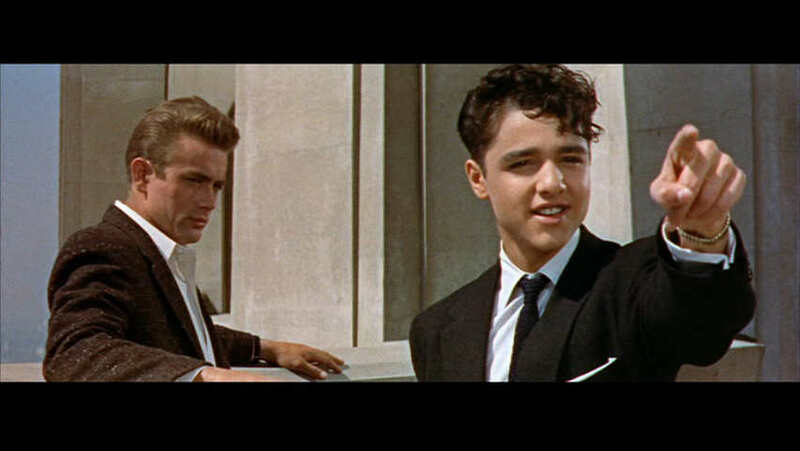 Sadly, this photo doesn't capture the essence of this scene, where he must win the confidence of Sal Mineo. For my money, the best scene in the picture. 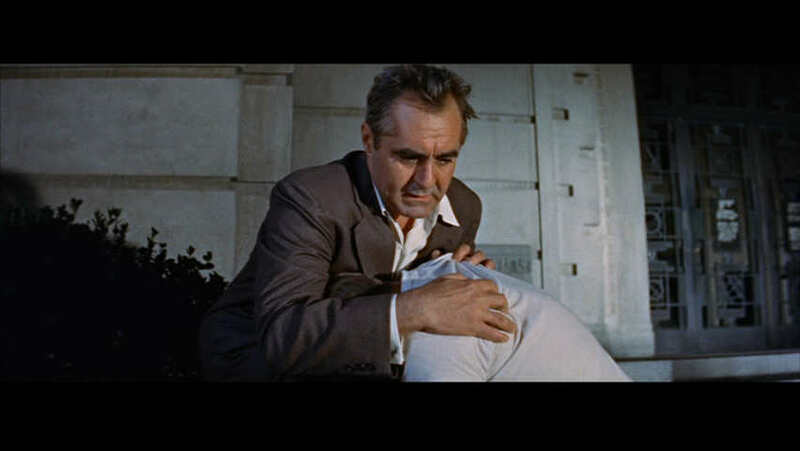 Thank you Jim Backus.